Rebellion looms when the Primarch Horus, he who once stood by the side of the Emperor, is tempted by the Chaos gods. Horus’s defection will shake the foundations of the nascent Imperium and take it to the edge of annihilation. As the flames of war spread across the galaxy, mankind’s champions will be put to the ultimate test, as brother faces brother and the universe trembles with the beat of war. 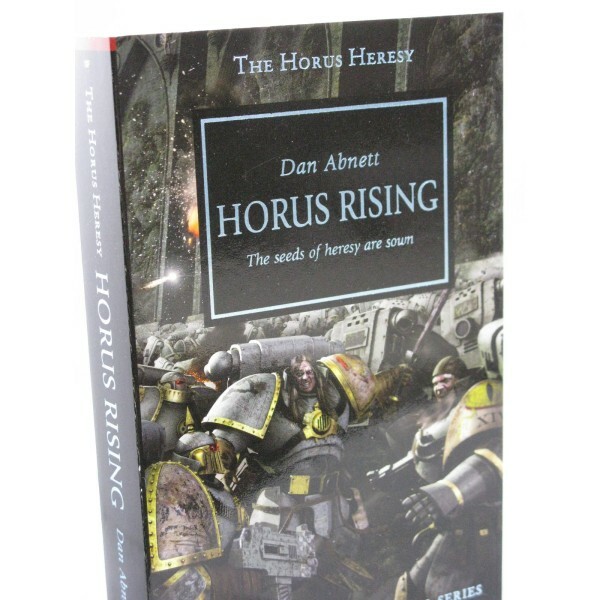 Horus Rising (anniversary edition) After thousands of years of expansion and conquest, the h.. 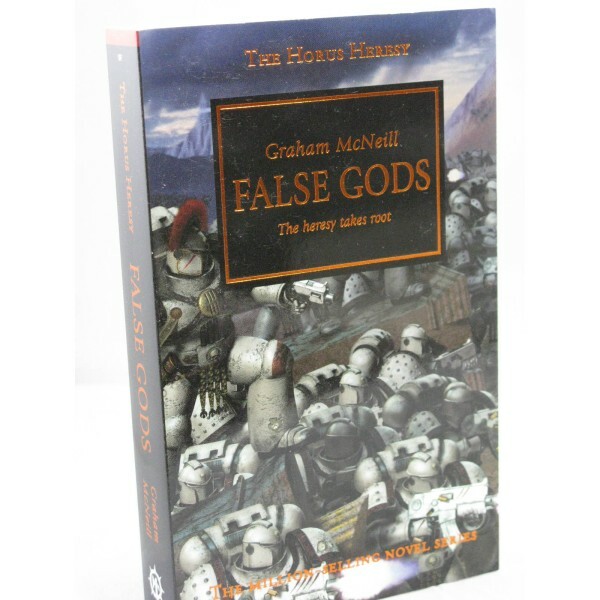 The Horus Heresy: False Gods The Great Crusade that has taken humanity into the stars contin.. 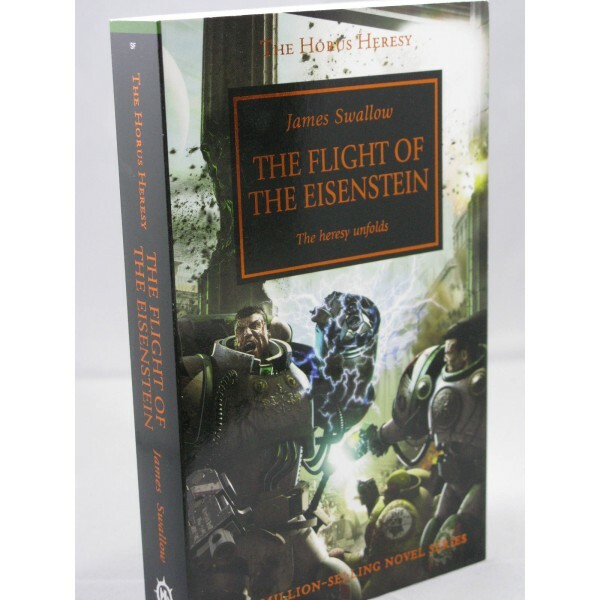 The Horus Heresy: The Flight of the Eisenstein Having witnessed the terrible massacre of Imperial.. 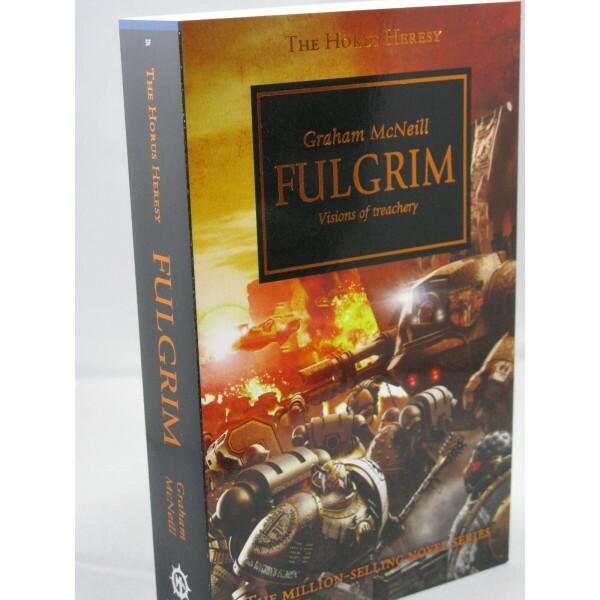 The Horus Heresy: Fulgrim The chart-topping Horus Heresy series continues to deliver high-octane .. 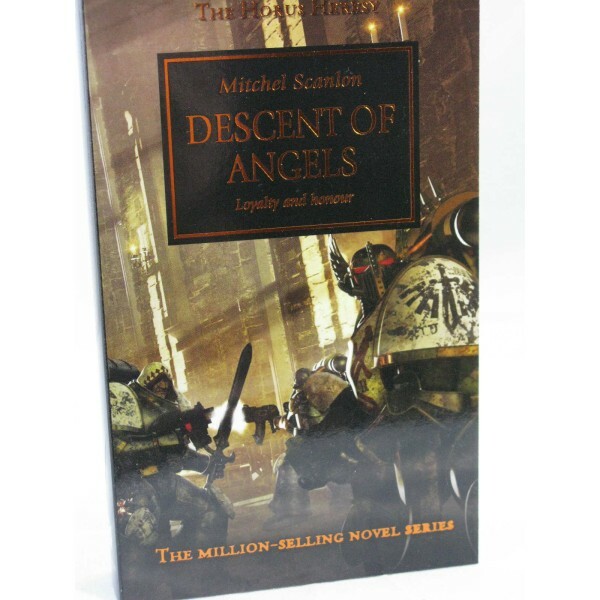 The Horus Heresy: Descent of Angels The next instalment in the ground-breaking Horus Heresy serie.. 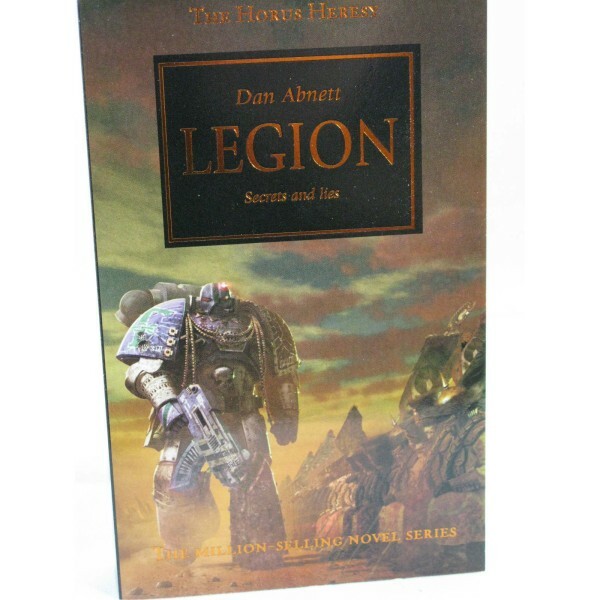 The Horus Heresy: Legion A Great War is coming, and it will engulf the Imperium of Man. The Space.. 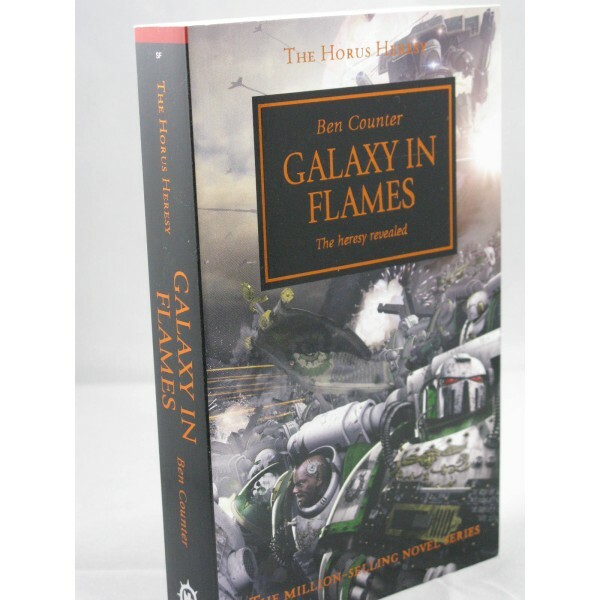 The Horus Heresy: Galaxy in Flames Having recovered from his grievous injuries, Warmaster Horus l.. 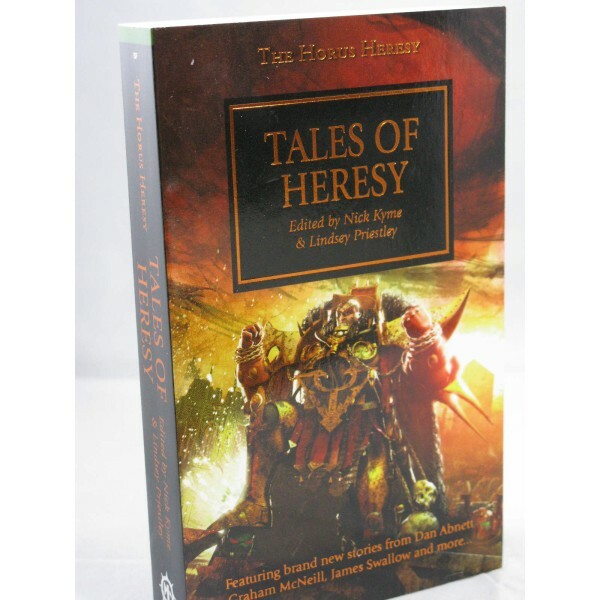 The Horus Heresy: Tales of the Heresy When Horus the Warmaster rebelled against the Emperor, the .. 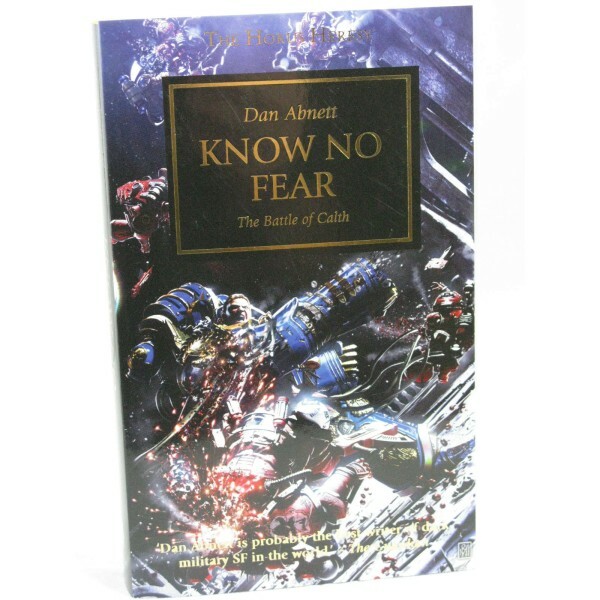 The Horus Heresy: A Thousand Sons Censured at the Council of Nikea for his flagrant use of sorcer..
Horus Heresy: Know No Fear Unaware of the wider Heresy and following the Warmaster's increasingly.. 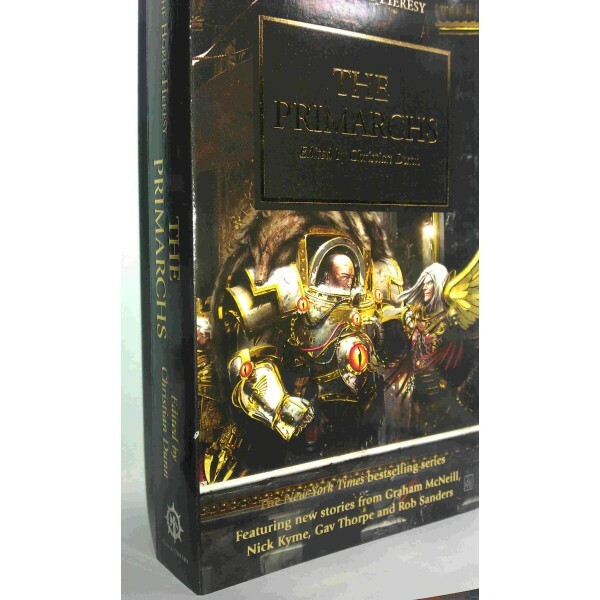 The Primarchs Created in the Emperor's own image, the primarchs had long thought themselves to be.. THE STORY For too long had the Vth Legion ranged out beyond the sight of the wider Imperium, remain.. 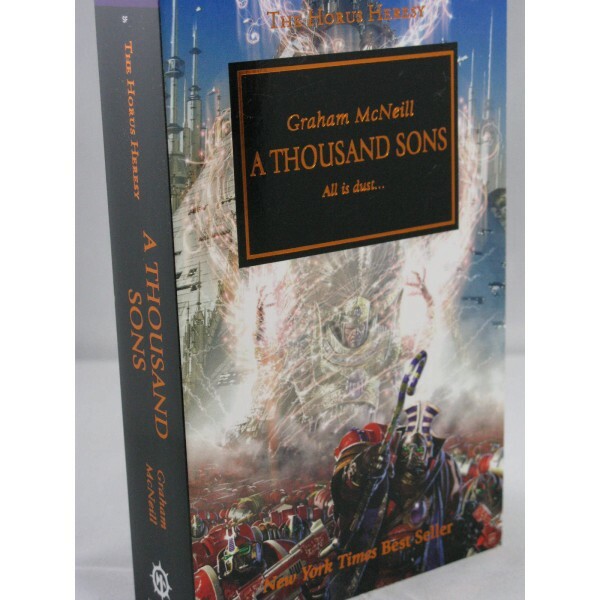 THE STORY Recalled from the Great Crusade after Ullanor, Rogal Dorn and the VIIth Legion were.. DESCRIPTION After Isstvan, after Deliverance, the Raven Guard still endure. Their primarch Corv.. THE STORY While Horus’ rebellion burns across the galaxy, a very different kind of war rage..